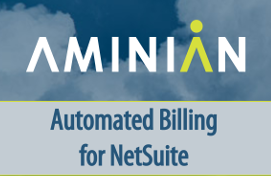 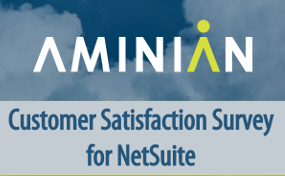 Aminian Business Services is the nation’s premier NetSuite Consultant and exclusively represents and supports NetSuite’s cloud-based business management application. 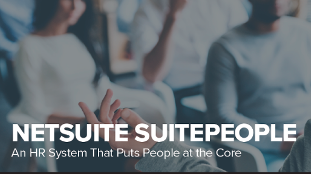 Our team of NetSuite Certified ERP Consultants will help you select the right solution for your unique business requirements. 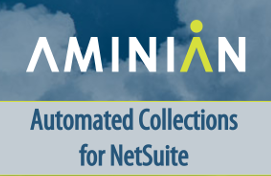 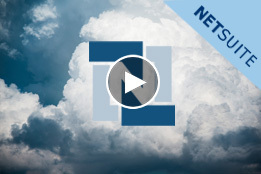 Learn more about NetSuite’s cloud-based products and our integrated NetSuite extensions below.